In Jesus Christ, the U.P. 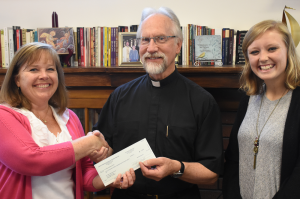 Catholic Foundation connects faith with charitable giving through long-term support for the future needs of Catholic ministries in the Diocese of Marquette. Gifts for today, tomorrow and forever. With a permanently endowed gift, your commitment to Catholic causes you care about will be continued beyond your lifetime. We balance the need to maximize total financial return over the long term with the need to invest according to our faith. All investments are screened using the socially responsible factors established by the USCCB. Give according to your faith. When you are inspired to share your blessings, we are here to help you build a giving plan aligned with your Catholic values. Leave a Legacy of Love & Faith, Uniquely Aligned with Your Catholic Values & Beliefs. 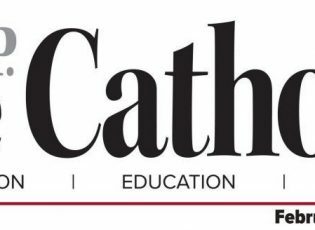 Serving the parishes, schools and ministries within the Diocese of Marquette. 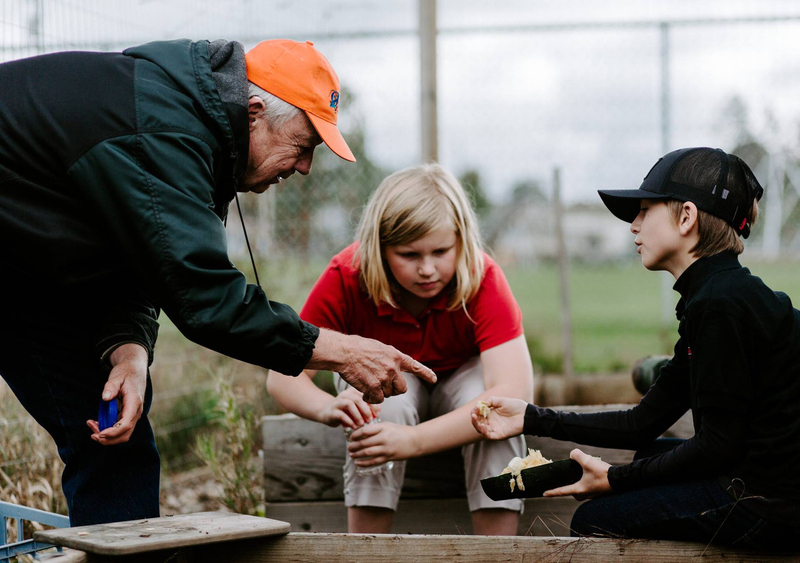 Discover how you can be a good steward of God's gifts through the U.P. Catholic Foundation. 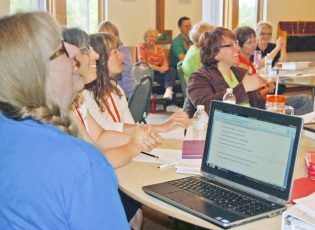 The power of combined assets, socially responsible investment and professional fund administration is changing lives throughout the Upper Peninsula. Explore these stories of U.P. 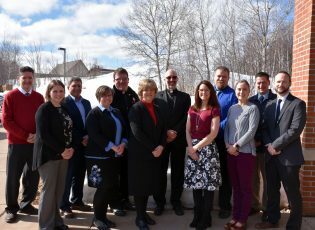 Catholic Foundation donors and grant recipients. Plan your gift. Create a culture of sustained, generous giving.